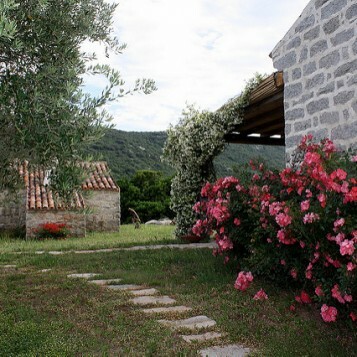 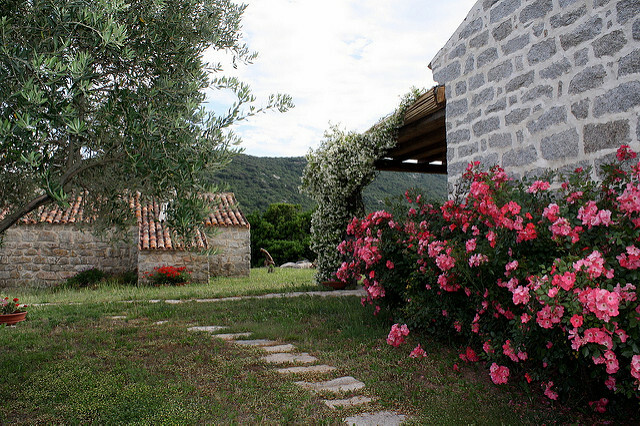 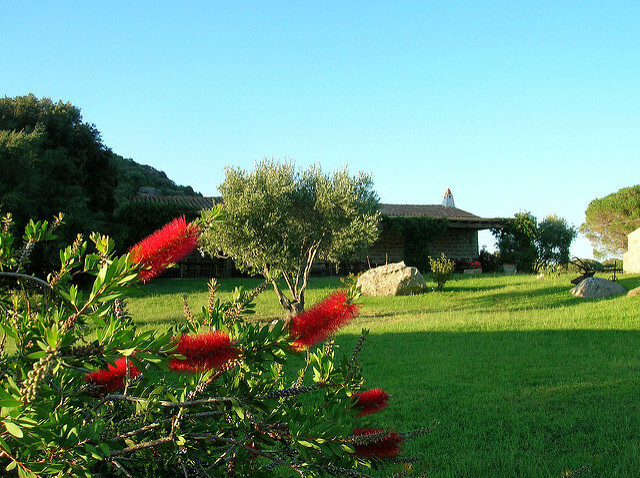 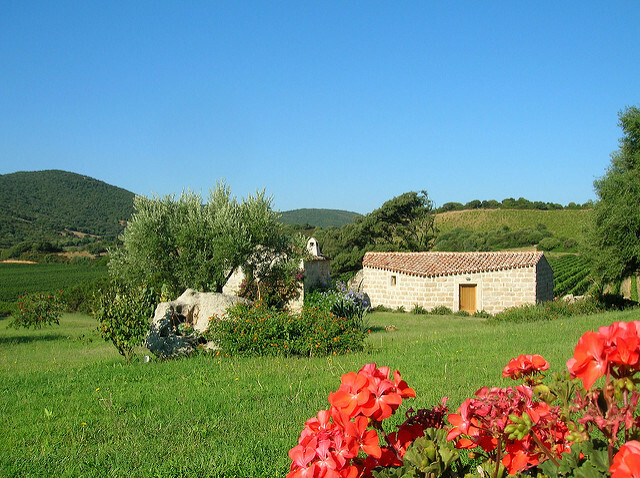 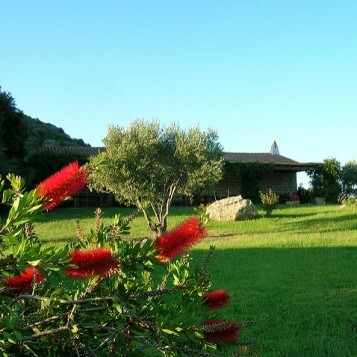 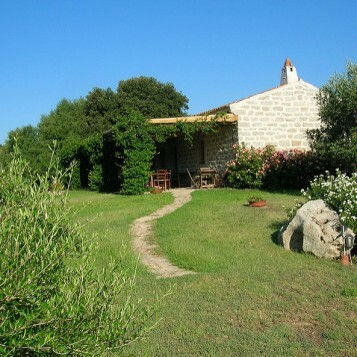 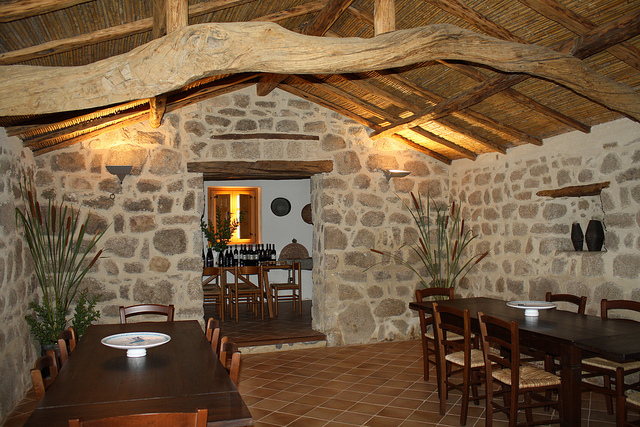 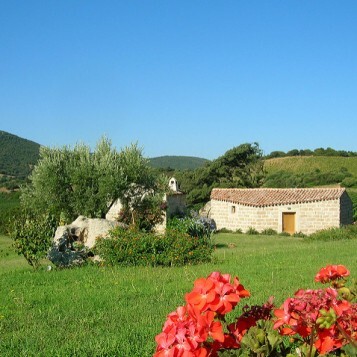 An old beautifully restored farmhouse in the countryside of Southern Sardinia. 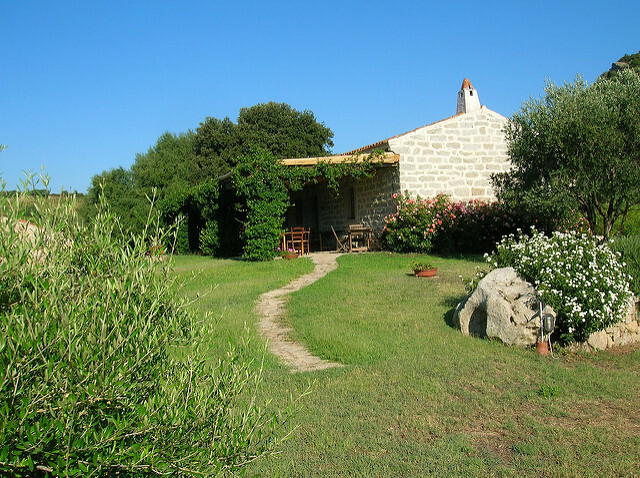 Only a few kilometres from the sea but surrounded by endless vineyards, this farmstead boasts evocative and comfortable spaces. 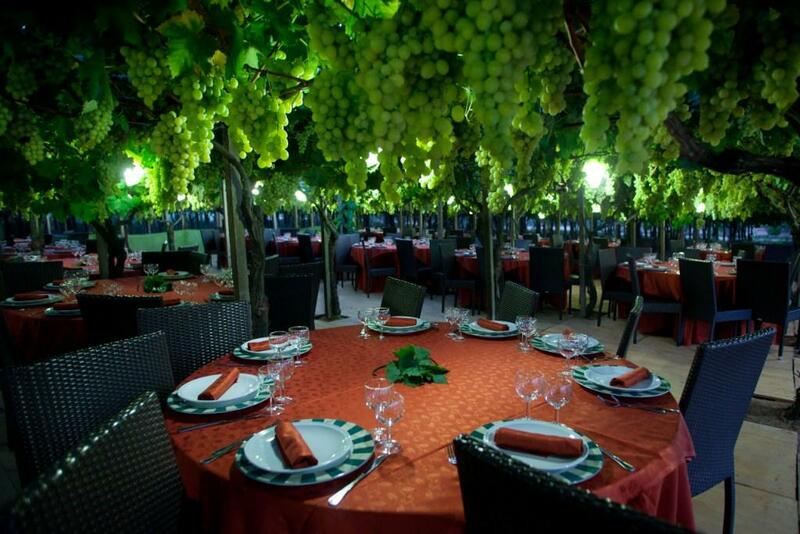 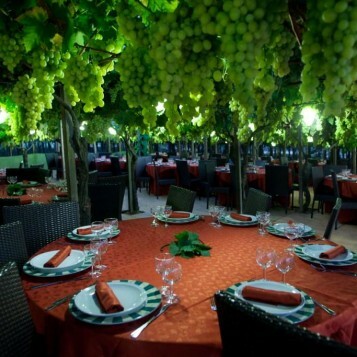 Whether you choose to celebrate in the indoor restaurant overlooking the limitless panorama or under the stars, around the suggestive vineyards, you will surely experience the welcoming traditional atmosphere of this island. 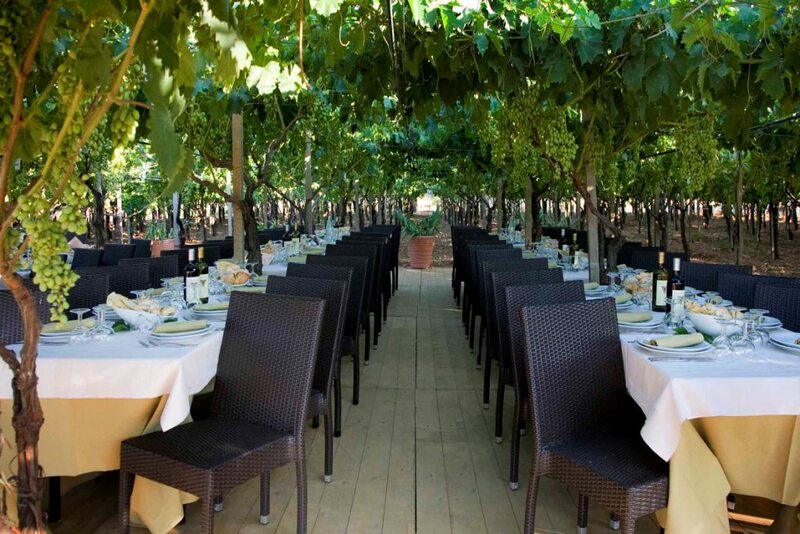 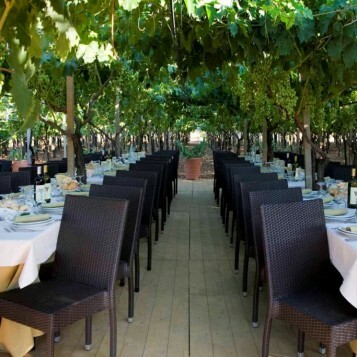 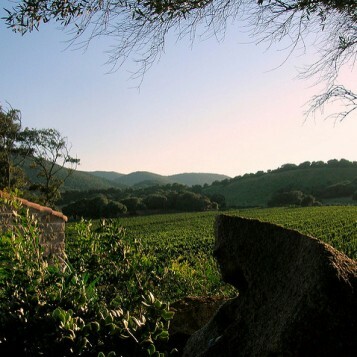 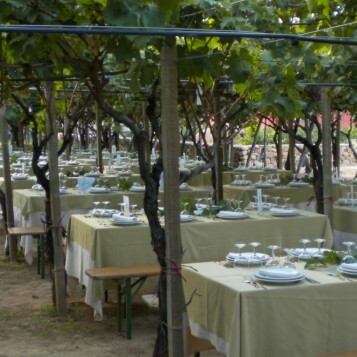 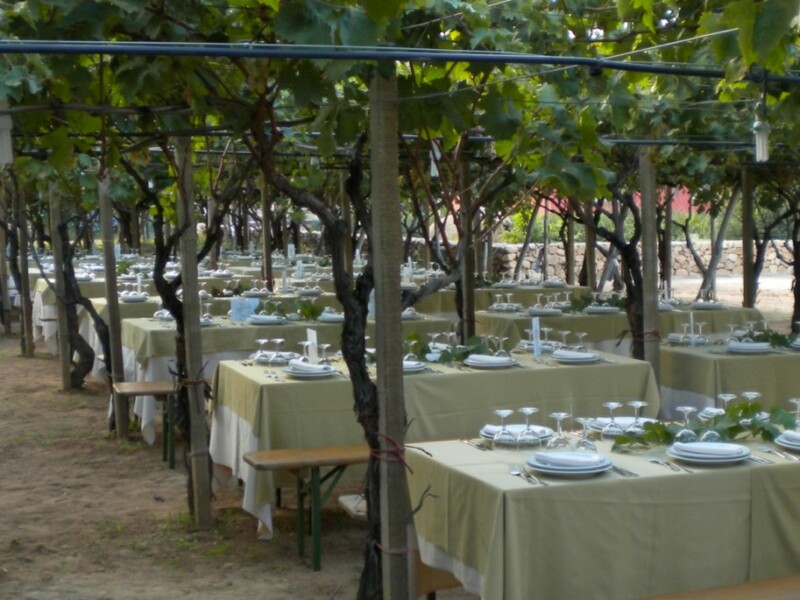 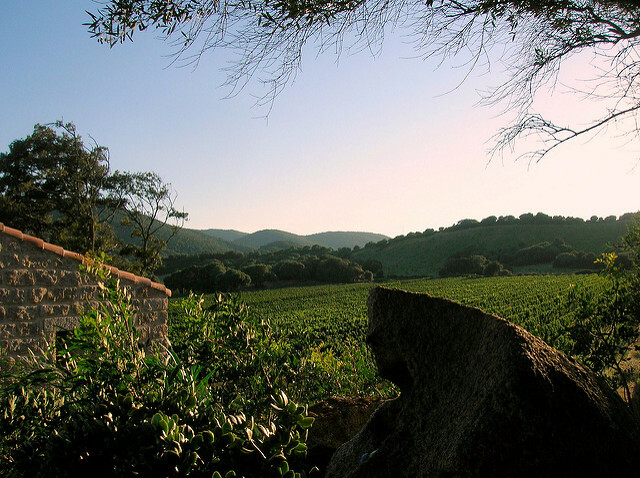 A charming vineyard set in an historical valley in Northern Sardinia , an unforgettable experience for the senses, combining the passion for wine with the scenic beauty of the Gallura views. 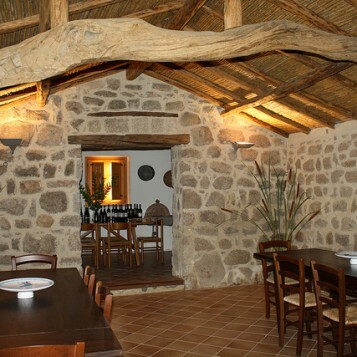 An old beautifully restored farmhouse, endless vineyards and an inviting atmosphere of rare beauty, where to experience traditional flavours and aromas and lose itself in a unique and deeply-rooted culture.